HB 5528: Pay auto insurance claims or pay refunds? Pay auto insurance claims or pay refunds? Imagine if auto insurance companies in Michigan actually did what they’re legally supposed to do. That is, pay valid and legitimate auto accident PIP claims promptly to their insured customers. Guarantees now exist in almost every industry. But not in Michigan’s auto insurance industry. Rep. Thomas F. Stallworth III (D-Detroit) hopes to change that with his “pay claims or pay refunds” bill, House Bill 5528. Significantly, as I will discuss in greater detail below, Michigan Auto Law was the first to propose the “money-back guarantee” idea in 2012 when, in a blog post, I called for changing Michigan law to require the state’s No-Fault auto insurance companies to either spend most of their insureds’ premium dollars on their No Fault benefits or refund their unused premium dollars in the form of rebates. 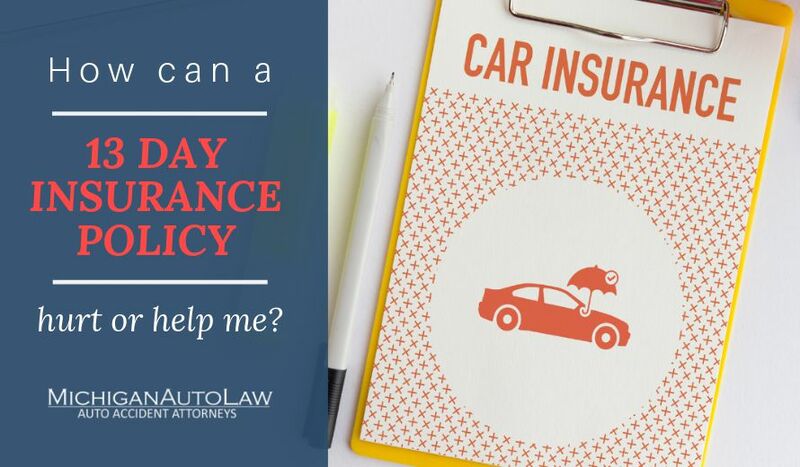 Why should auto insurance companies be exempt from providing what they actually promise to cash-strapped Michigan auto insurance consumers who have valid auto accident claims? Rep. Stallworth doesn’t think they should. And as an attorney who practices in this area of law, I would tend to agree with Rep. Stallworth. In fact, Rep. Stallworth believes now is the perfect time to bring Michigan’s auto insurance industry into line with the same consumer practices that have been long-time fixtures in other consumer industries. I applaud Rep. Stallworth for this proposal. If enacted, Rep. Stallworth’s “money-back” guarantee (or “pay claims or pay refunds” rule) will provide a powerful incentive for auto insurance companies to both keep prices low and refrain from greedily denying and/or cutting-off auto no fault insurance benefits that they know are legitimately owed to their insured customers. Require Michigan’s No-Fault auto insurance companies to spend most of their insureds’ premium dollars on their insureds’ No Fault benefits.